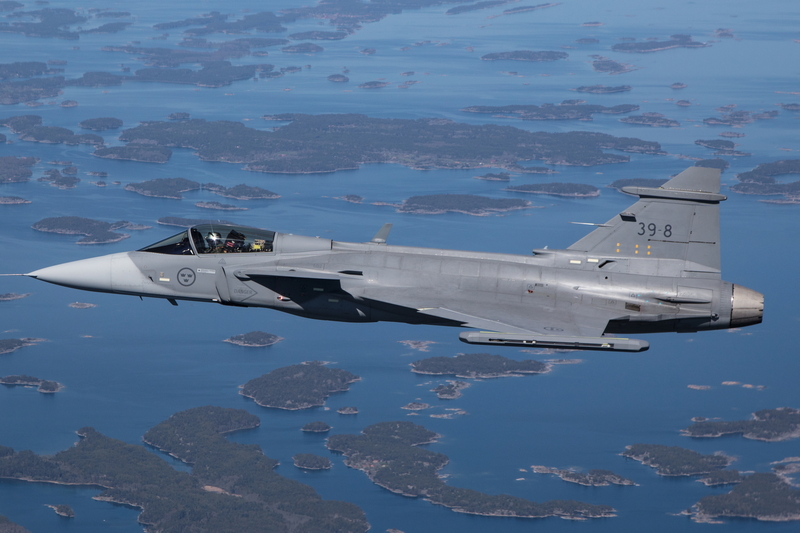 Saab’s second Gripen E test aircraft completed its maiden flight earlier this week. The second Gripen E test aircraft, designated 39-9, took off at 09:50 on 26 November 2018. The test flight was operated from Saab’s airfield at Linköping, Sweden, with Saab test pilot Robin Nordlander at the controls. “Some people think being a test pilot is the most exciting job in the world and it should be. Flying Gripen E means breaking no sweat though, even on a maiden flight such as this. The flight was so smooth and 39-9 a real pleasure to pilot. I am looking forward to getting it back in the air again and soon putting the new systems to the test,” said Robin Nordlander, Experimental Test Pilot, Saab. See latest HD Video Interviews, Podcasts and other news regarding: Saab, Gripen E, Maiden Flight.